A trendy, sporty and stylish bike can easily catch the attention of people towards itself and make them excited to enjoy the ride of it. Yamaha FZ 8 Bike in India: Yamaha a renowned name in the world of motorcycles is soon going to introduce a new jewel in its fleet under its brand name Yamaha, to this new jewel Yamaha has named as Yamaha FZ 8. Before launching Yamaha FZ 8 Bike in India it was launched in the UK market and it got the great appreciation by the UK bike riders. 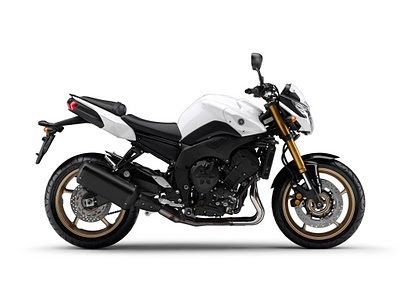 The new introduced bike is available with two options i.e., Yamaha FZ 8 Sports and Yamaha FZ 8 naked. Both these models are designed and upgraded with attractive looks as compared to their ancestral bikes Yamaha FZ 1 and Yamaha FZ 6. 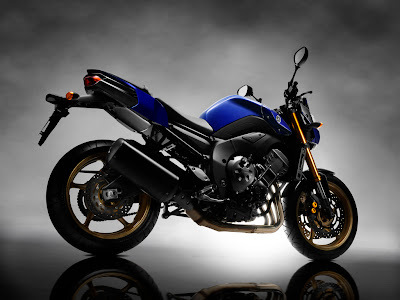 The new Yamaha FZ 8 is the mix blend of style and look. The most attractive feature of Yamaha FZ 8 is its power and performance. Apart, from this the new Yamaha FZ 8 is upgraded with latest technical features to give it more mature look. Inspired by its appraisal in UK market, Yamaha decided to launch Yamaha FZ 8 Bike in India with an objective of giving tough competition to its competitors of 750 cc engine bikes in Indian market especially to Kawasaki Z750 and Shiver from Aprilia. Apart from this the other contenders are Monster 696 from Ducati and Street Triple 675 from Triumph. Yamaha FZ 8 Specifications: The new Yamaha FZ 8 is designed with attractive specific features. Yamaha FZ 8 Specifications include its dimensional area which measures 2140 mm of its length, 770 mm width, and height of FZ 8- N 1065 mm/ Fazer 8, 1225 mm. The height of seat if 815 mm, the wheelbase is 1460 mm. The fuel capacity of FZ 8 is 17 litres with the engine oil capacity of 3.8 litres. The other Yamaha FZ 8 Specifications include the liquid cooled 4 stroke DOHC engine supported by 4 parallel cylinder inclined forward. The displacement of engine is 779cc. The compression ratio is 12.0:1. The new Yamaha FZ 8 generates the power of 78.1 KW at 10000 rpm per minute and generates the torque of 82.0 Nm at 8000 rpm per minute. Supported by wet, multiple disc coil spring clutch the bike is upgraded with electric start. Yamaha FZ 8 Review: The Yamaha FZ 8 Review states that naked version of FZ 8 i.e., Yamaha FZ 8 naked carries the same looks as Yamaha Fazer 8. Therefore it is expected that Yamaha FZ 8 naked will capture the hearts of bike riders with its attractive features and performance. Apart, from this the Yamaha FZ 8 Review also suggests that the superbike is also upgraded with effective ABS safety system which is most required element in the super bikes now a days. However, this ABS safety system will be provided to the customer on his demand. 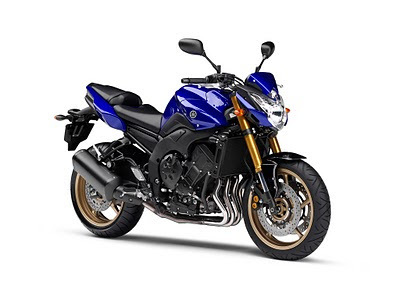 Thus, it can be said that with the brand of name of Yamaha and with new improved features the new Yamaha FZ 8 Bike in India will also capture the hearts of Indian bike riders after its success in UK market.